Summertime in Des Moines can be sweltering, and running the air conditioning all day long is a significant expense that will only get bigger if your home isn't designed for maximum energy efficiency. QMotion shades are a highly effective automated solution, providing a wide array of customizable options so that you can find the right product for your specific needs. 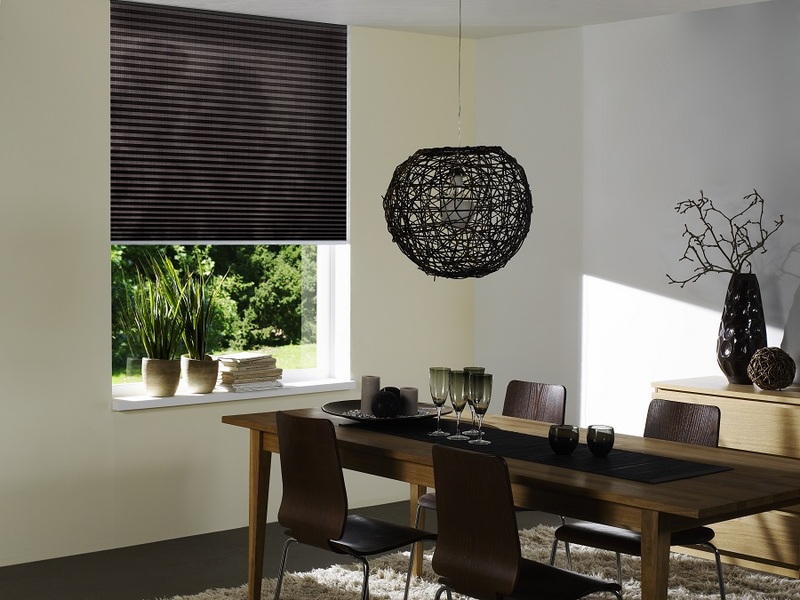 QMotion offers window treatments that help maintain a cool temperature in rooms exposed to direct sunlight, but that isn’t the only benefit of using their motorized shades and drapery rods. Read on to learn the different ways a QMotion shade system can enhance your Des Moines smart home and make for a more comfortable summertime experience. Is This Easy-to-Fix Issue Impacting Your Home Theater Installation? Lights, camera, action! 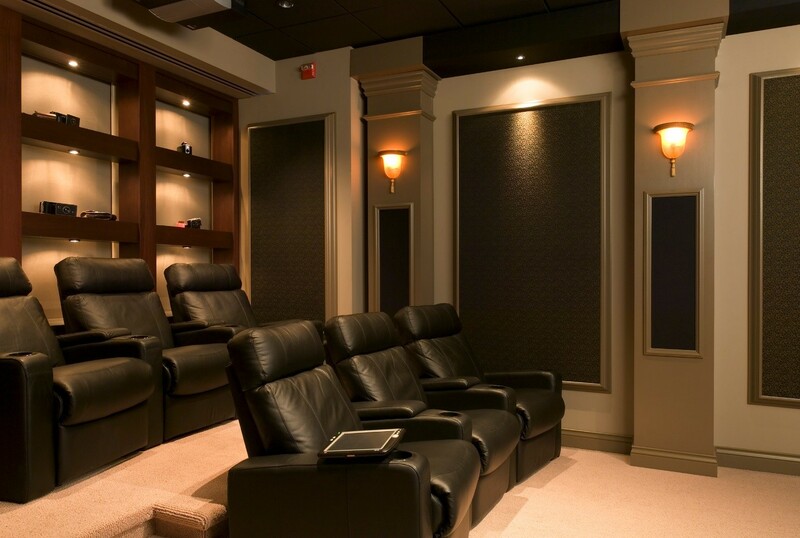 It’s time to start enjoying your favorite movies and shows in a custom home theater installation. But if you’re like many Cedar Rapids, IA homeowners, you may not be getting the optimal experience. And it’s often because of a simple, easy-to-fix problem that can quickly go overlooked. What’s keeping your theater from looking its best? This blog will show you. If you’re interested in learning about one of the most common problems facing home theater owners – and how to fix it – all you have to do is keep reading.